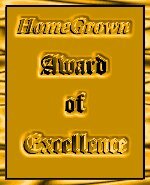 We do appreciate all the great suggestions award presenters have given us! 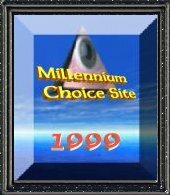 Our site will look fine on your kid's hand-me-down 386 with Windows 3.1! 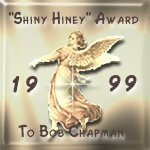 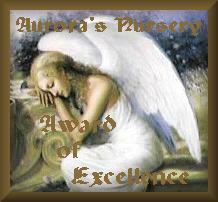 We LOVE our "Cute little angels with a shiny hiney" - both Gold & Silver! 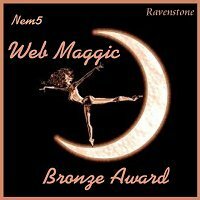 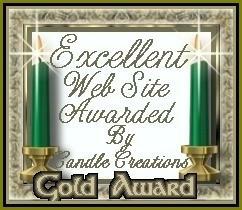 Either we got lucky or this webmaster can beg for awards better than most. 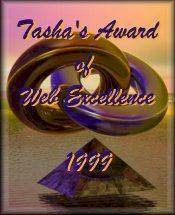 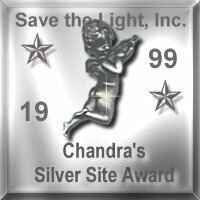 Go to The next Save The Light Inc. Award Page (5) for more great awards! 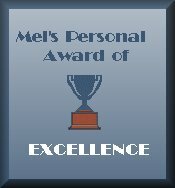 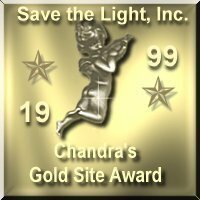 Go to Next Save The Light Inc. Award Page (5/10), but Stop those waves!